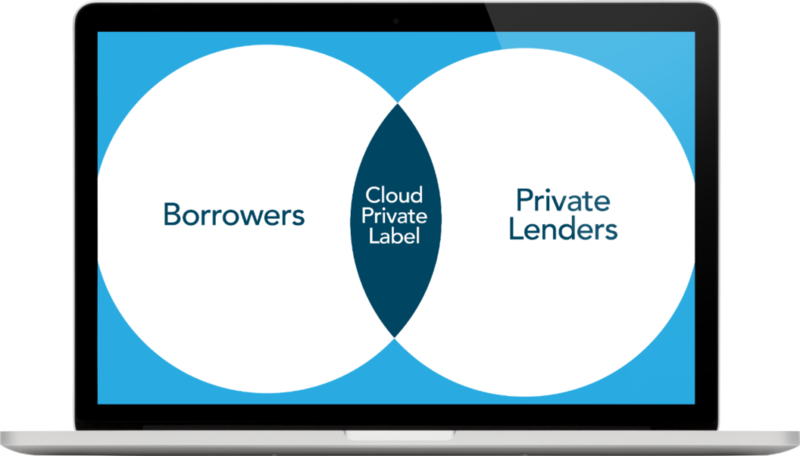 The CLOUDecision MarketPlace Lending (MPL) Consumer Finance Lending System is a dynamic domain oriented platform for quick loan origination, underwriting, built-in score cards and decisioning. 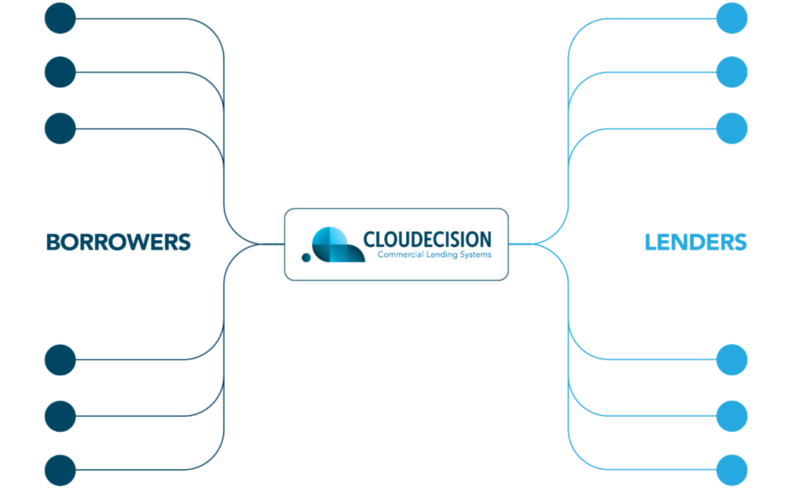 CLOUDecision MPL is the most state-of-the-art consumer lending workflow model designed to meet present and future consumer financial needs. The workflow enables businesses (or individuals) to fill out the application in just 3 minutes, while the MPL background system automatically gathers all financials and credit data into MPL systems. All of the above processes can be done in less than 5 minutes without any human intervention. The CLOUDecision MPL platform has built-in score cards for each consumer product type. It provides an automatic decision matrix to help approve, decline, or make exceptions for all loan submissions in less than 4 seconds.